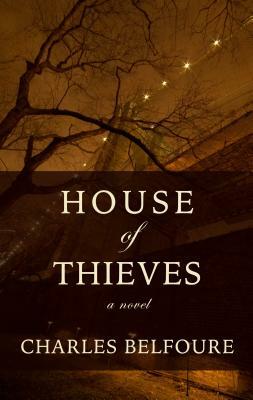 In 1886 New York, a respectable architect should have no connection to the gang that rules the citys underbelly. But John Crosss son has racked up a huge gambling debt. Using his inside knowledge of mansions and museums, he crafts the perfect robbery. But his newfound talent becomes invaluable to the gang.